Any info would be good,even if to tell me it's a load of rubbish. ps have been all round the inside of the club an d have never seen anything. Do you know where the fire exit from there comes out at? Mitchell Street and - immediately to the north - West Nile Street were the main route through the city for horses and carts, in the early years of the 20th century. The corporation had extra horses stationed at the foot of Mitchell Street to help pull heavy loads up the hill. So I suppose it was a station of sorts, but for cuddies rather than trams. Did this not happen at the High Street as well? 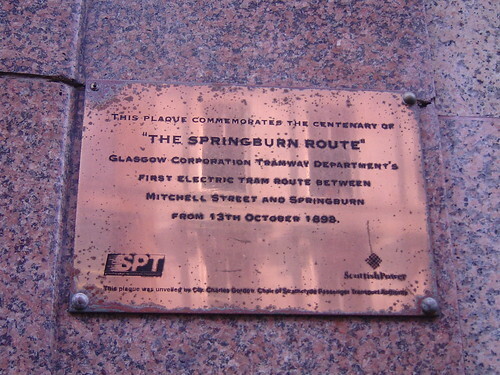 Because of the hills, the corpy was keen to use the Mitchell Street - Springburn service to pioneer the new electric trams. The horses were so overworked on these hilly routes, that well-to-do ladies, distressed at the condition of the poor horses, would often let the tram pass by than travel on them. I'm sure I read during last week that The Tunnel is up for sale. Tunnel used to be called Tin Pan Alley during the 80s did it not ? Mori wrote: Tunnel used to be called Tin Pan Alley during the 80s did it not ? 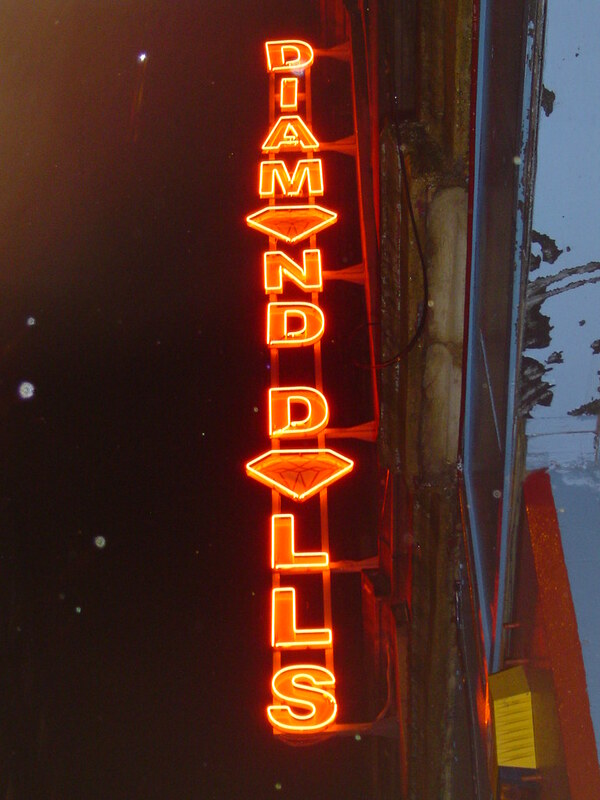 Tin pan alley was over the other side of the road and down towards Argyll Street.